If you’re transporting fragile electrical components it is vital that they remain safe and protected. 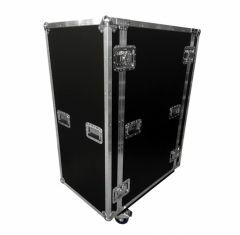 Our shock mount rack flight cases offer shock-proof protection for your electrical items. 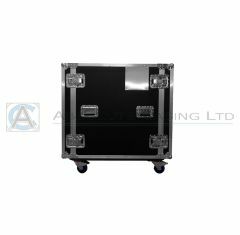 Our shock mounted rack cases are designed and built using highest quality materials and furniture to offer unbeatable protection and strength. 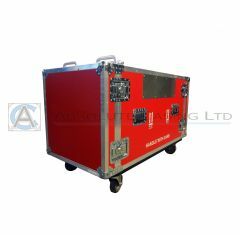 Our shock mounted racks can be built to suit any size, so please contact us if you cannot find the case that you’re looking for.